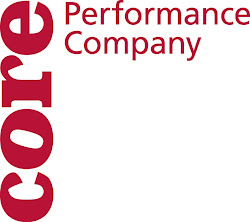 CORE Performance Company: Time does not stop, but perhaps it slows down. As CORE is hard at work in the thick of rehearsals for Arkansas, the dance world outside of CORE forges on. Join is this weekend for a Butoh workshop. We are proud to host Kats D. Fukasawa, a Subbody Butoh practitioner here to give a delightful and insightful weekend of mind and movement exploration. It is sure to inspire.